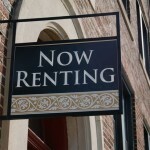 Here are a few tips for renters to improve their residence’s energy consumption habits. 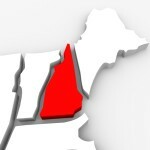 State leaders in New Hampshire unveil new energy efficiency plans. 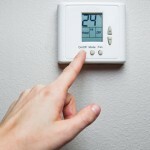 The U.S. Energy Department recently announced new energy-efficient standards for furnace fans. 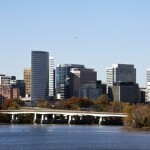 The U.S. House recently passed two energy efficiency bills. 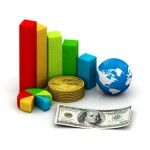 According to a new report, strong energy efficiency policies would greatly benefit the global economy. 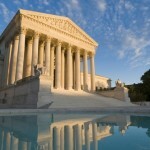 In a new ruling earlier this week, the Supreme Court slightly restricted the regulatory powers of the Environmental Protection Agency. Here are a few ways you can save energy in your home this summer.